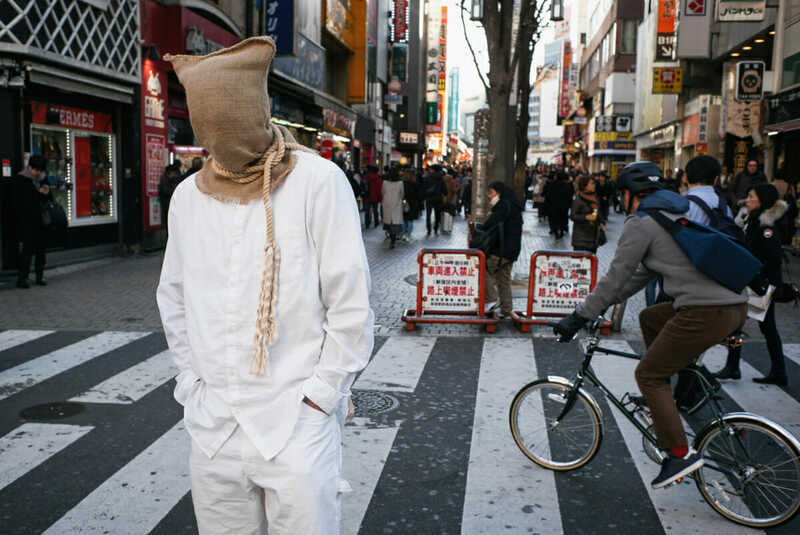 A condemned man in Tokyo? Indeed. Your guess is as good as mine. Honestly, I have no idea. And in many ways I prefer it that way. That leaves it all to the imagination, although in this case at least that could end in a very dark place! But yeah, very much just being there at the right time. Creepy and a pathetic cry for attention. He certainly got people’s attention, although being in Japan, it was in the usual notice, but pretend not to notice manner. Maybe he’s a cosplayer. Maybe it is his version of a comic book character called The Hanged Man, created by Kurt Busiek and Brent Anderson for the Astro City series. Or maybe he just likes tarot.